Board index ‹ Btraced Webservice Protocol And Sample code etc. 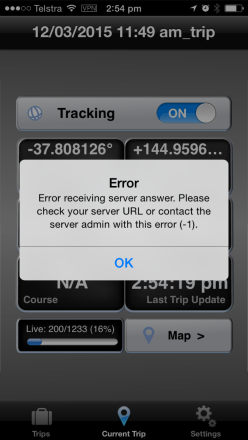 Forum / topics about Btraced protocol and webservice (uploading gps data) Also Btraced sample code. I would like to know if anyone has developed a proxy for IIS (ASP.NET?) that I can point my app at, and it deals with dishing it out in another format. When pointing to a product (http://www.esri.com/software/arcgis/arcgisserver/extensions/geoevent-extension) that I want to consume this within, I get the following error. Therefore was wondering if anyone had a IIS friendly proxy that might deal with this response to app, but still relay on the messages through the same web server. Bonus points if it can dish out CSV, text, JSON or RSS. Return to Btraced Webservice Protocol And Sample code etc.